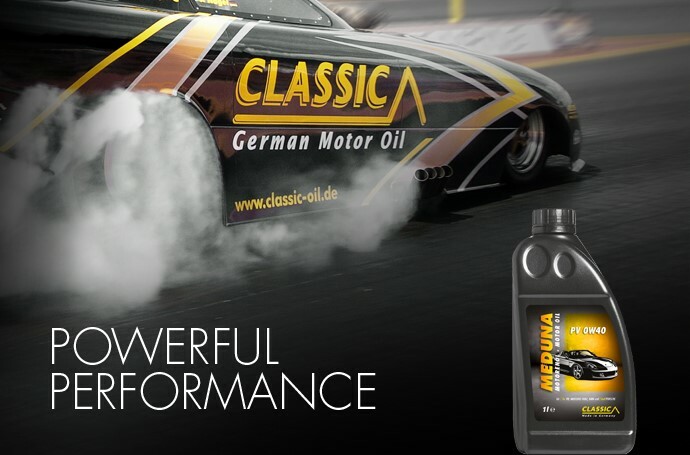 The CLASSIC lubricant GmbH & Co. KG is a 100 % subsidiary of Lühmann KG and one of the major lubricant suppliers in Northern Germany. Among the brands CLASSIC, Fuchs and Petro Canada, every customer will find the optimal solution. Thanks to a modern large warehouse and own fleet, individual customer requirements can easily be met.